Ling has practiced all aspects of intellectual property law since 2000, with particular expertise in patent procurement, portfolio development, opinions on patentability, patent validity, patent infringement, and freedom-to-operate, IP licensing agreements, and patent litigation in life sciences. She has advised a wide variety of clients, ranging from startup companies to multinational companies in a wide variety of technical areas, including pharmaceuticals, biotechnology, chemical engineering, medical devices and electronics. Her patent litigation experience encompasses participation at all stages of litigation ranging from pre-filing due diligence investigation, filing complaints, fact discovery and expert discovery to trial and appeal, and representation of pharmaceutical companies in ANDA litigation. After undergraduate work at Peking University, China, Ling received a M.A. degree in cell biology from Temple University, and a Ph.D. degree in biochemistry, cellular and molecular biology from Johns Hopkins University School of Medicine. 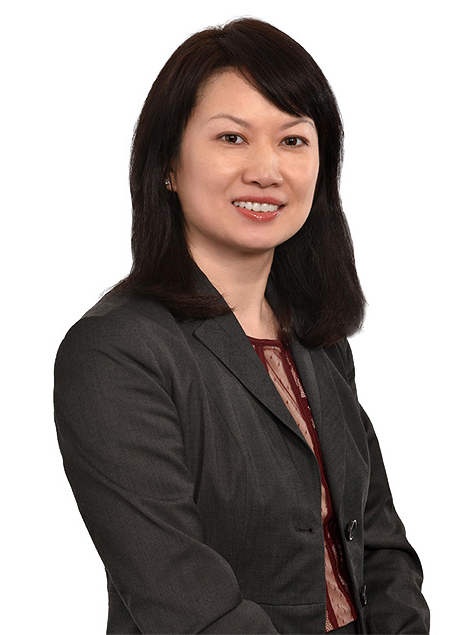 While earning her Juris Doctorate degree from Georgetown University Law Center, Ling served as the Notes Editor for the Georgetown International Environmental Law Review. Ling has authored or co-authored a number of significant legal and scientific publications and is a member of RatnerPrestia’s Biotechnology and Pharmaceutical Chemistry Groups. Prior to joining RatnerPrestia, she practiced at prominent law firms in New York City.